Most slackliners know that ratchet sets simply do not last as teeth get damaged and eroded from de-rigging time and time again. A soft release strap is always the best way to de-tension a slackline so use one of these if you can. 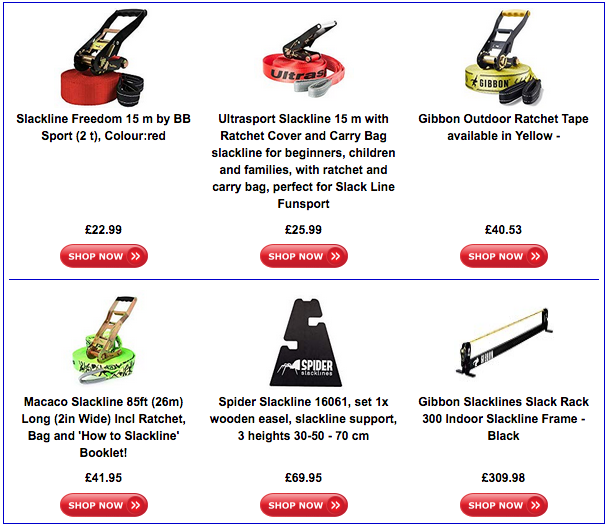 However many slackline kits do not provide these as standard. So here is a short video tutorial demonstrating how to de-tension your slackline without causing too much damage to the teeth of your ratchet. This method works will under a normal slackline tension, but please take care not to get your fingers stuck in the ratchet. method. Your fingers are more important than your ratchet. Please do not hesitate to share this page via Social Media or link to it from your Website. The more ratchets we can save from early retirement the better!